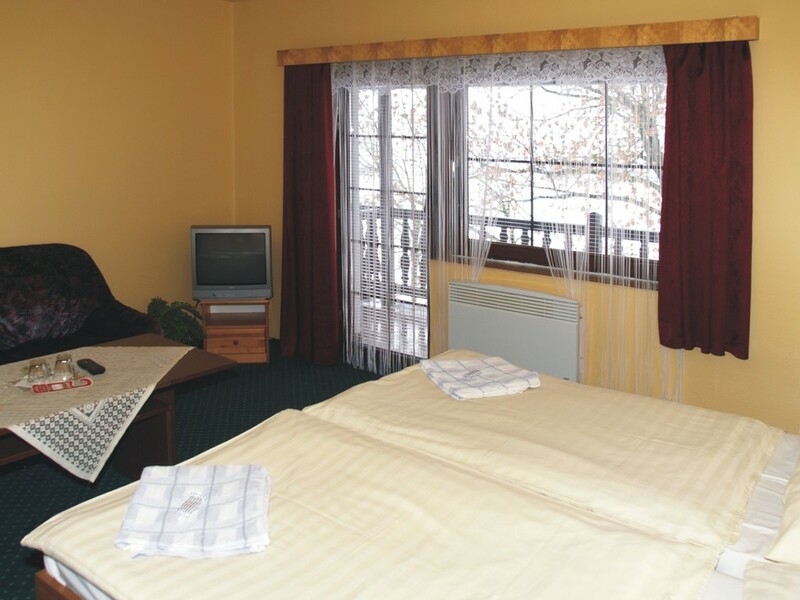 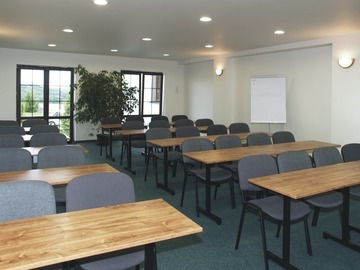 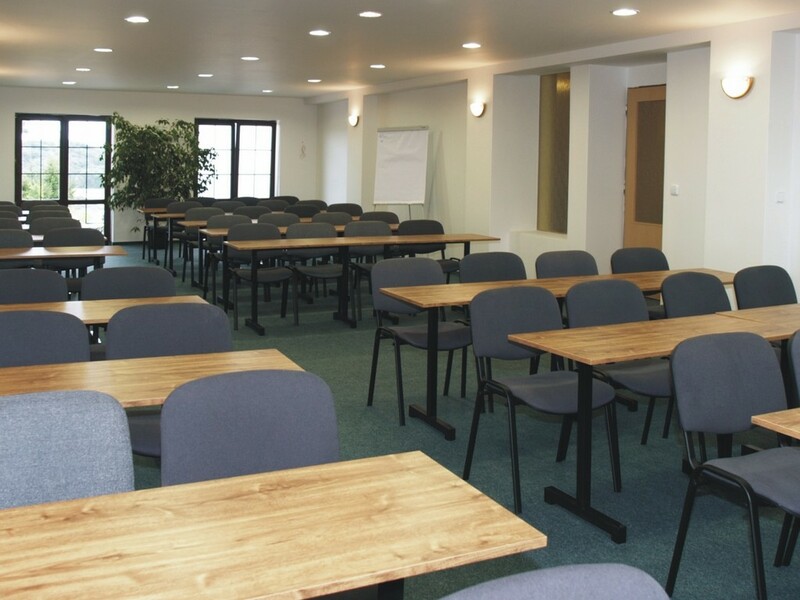 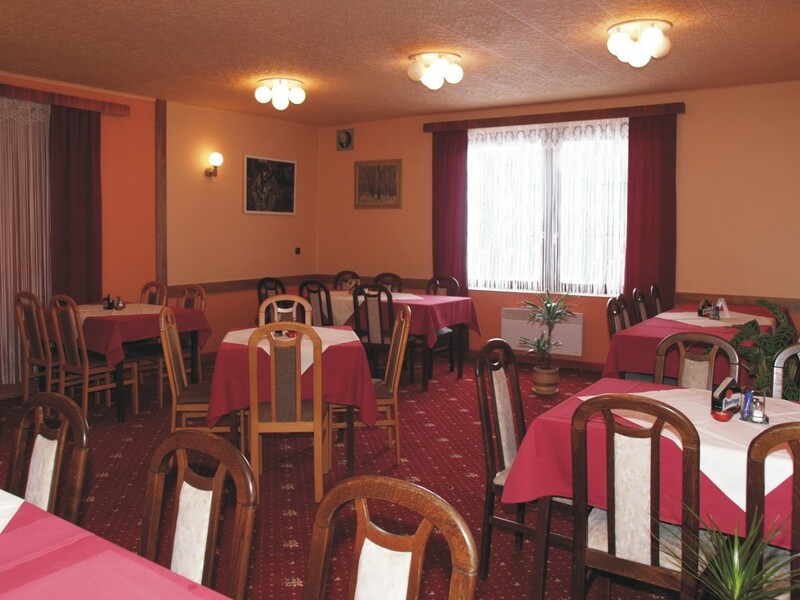 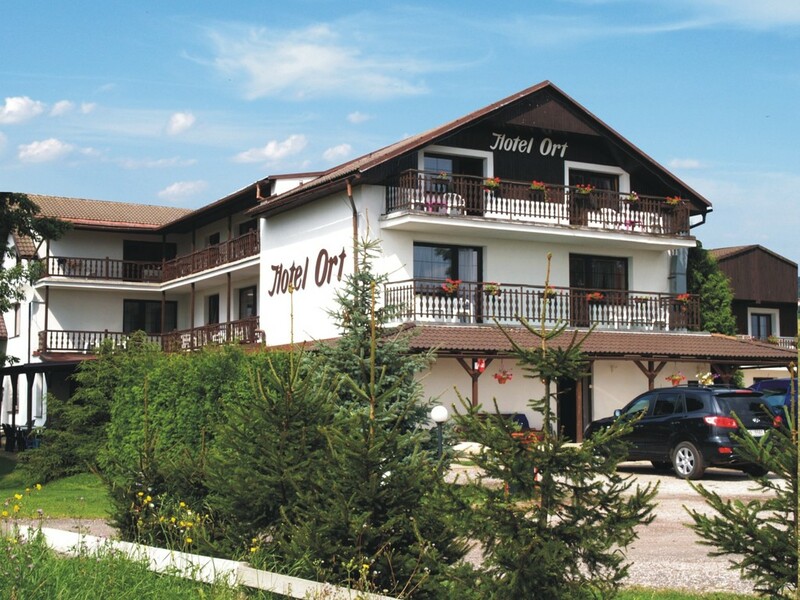 The Ort Hotel is an ideal place to organize corporate training sessions and workshops. 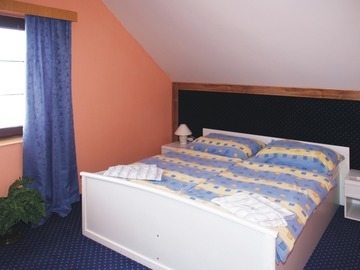 A quiet and accessible spot in the heart of Bohemian Paradise with spectacular views of Humprecht Chateau, not far from Kost Castle. Accessible by car, train or bus. The training room can seat up to 80 people.